People of any age, new or seasoned in fitness. For women and men wanting to tone up or shed weight and do not want to leave the home to do it. For the person who does not feeling paying for a gym membership or a ton of equipment because in PIYO you use your OWN body weight! for those recovering from injuries needing a low impact program. so…Let’s recap. so get signed up today! We are an online accountability group that will keep each other accountable and motivated by following the same in-home 30 minute/day work out plan (piyo) for 21 Days! Once you are ready to sign up, I will get you added to the group. We will have a whole group of ladies doing this with us! I definitely want everyone taking before photos and measurements so you have those so you can see how much you have changed in just 21 days! I’ll post a few photos below of some of the people that have completed this challenge so far..it’s nothing short of amazing..i’m ready for those results, and I’m sure you are too! 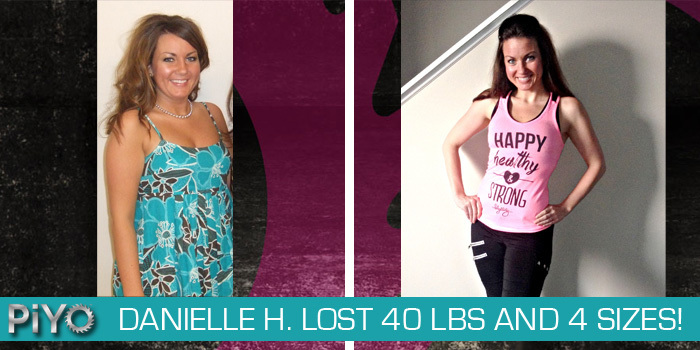 ​ALL OF THESE RESULTS WERE ACCOMPLISHED WHILE DRINKING SHAKEOLOGY EVERYDAY! IT IS NOT A PROTEIN SHAKE! ​Real Results: 11lbs. in 11 days w/o working out first! The entire package comes with the full workout which is 7 different 30 minute workouts and a complete nutrition guide and 1 month of Shakeology , which you will be using to replace one meal/snack a day(makes one meal SUPER easy for you) and it’s going to have you feeling better and have MORE energy. 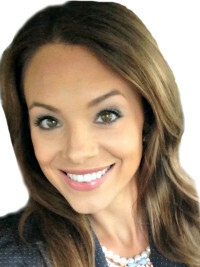 It was a game changer for me personally in reducing bloating and increasing my energy. For additional nutritional support you will also have access to our PIYO GET LEAN meal plan and shopping list so that will take out the guess work for you with nutrition. Lots of nutrition support because nutrition and quality ingredients are KEY. The whole program is discounted to $140 for this month only because of the launch of 21 Day Fix EXTREME! ​SOUNDS AMAZING, HOW DO I SIGN UP? ​If you want to get started today with Shakeology and PIYO (Which is called a challenge pack) it is much more cost effective to sign up as a “Discount Coach”. THIS IN NO WAY MAKES YOU A TRUE COACH who hosts challenge groups or works the business! This just enables you to get 25% off all Beachbody products including your monthly shipment of Shakeology! You can cancel the HOME DIRECT shipments of Shakeology AT ANYTIME! (Literally the second you get your 1st shipment) but, to see true results, you should drink Shakeology every day for 3 months for breakfast or lunch! Being a “discount coach” will save you $15/month. You should see my name towards the top top left & right of page. Click the Big Green “Coach” button. 4. Once you are a coach it will ask what challenge pack you would like. 5. 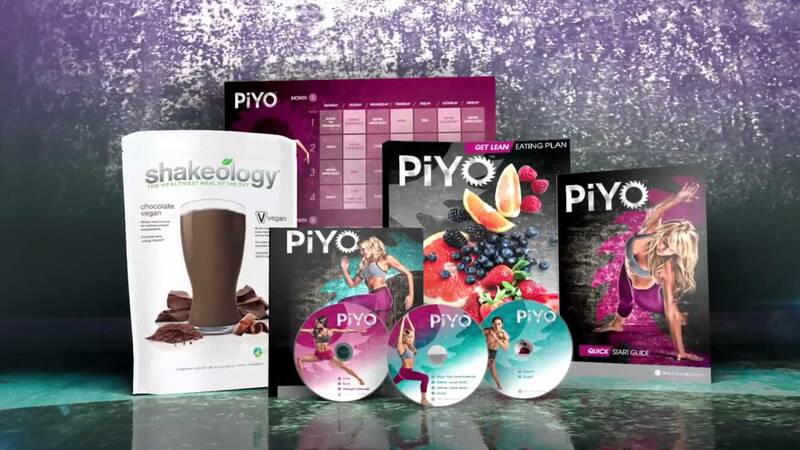 Chose PIYO Challenge Pack and also choose what Shakeology option you would like. 6. Once you are finished please let me know so I can confirm it went through properly. If you are in NO WAY INTERESTED in trying Shakeology and you JUST WANT TO follow a fitness program and have the accountability of the group and me as your coach, then just simply sign up as a customer! You should see my name towards the top left & right of page. 2. Click the Big Blue “SHOP” button. 3. Chose the challenge pack or program you would like. Check out!! !It’s that simple!!!!!! WHAT IF MY FRIENDS AND FAMILY WANT TO SIGN UP TOO? As a coach, you will make back 25% of every product that you recommend to a friend or family member. Many people end up getting their Shakeology paid for every month by sharing this goodness with 3 people/month. If you are not a coach, you can still benefit from others signing up. CONTACT ME TO DISCUSS WHEN THIS HAPPENS!!! GET READY TO MAKE A CHANGE, WORK HARD AND FOLLOW THROUGH! Also, I really would LOVE to know more about WHY you want to join this group? Also, what are some of your personal fitness goals? Do you think you are more at the option 1 or the option 2 level? Also, how is your nutrition on a scale from 1-10? And do you struggle with this at all? Struggle with cravings or anything? Just want to know how I can help you!!! Cannot wait to get started!!! !